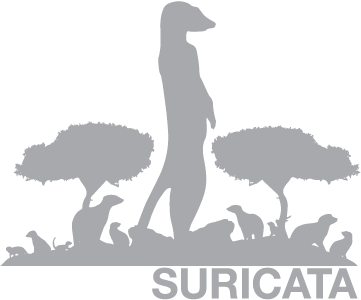 The OISF has made significant progress towards reaching the first full (non-beta) release of Suricata. Your feedback is always important to us and we appreciate your time and effort. As always, we are doing our best to make you aware of continuing development and items within the engine that are not yet complete. With this in mind, please notice the list we have included of known items currently being addressed. Using the http_cookie keyword seems to cause a match on all packets. Currently we don’t support the dce option for byte_test and byte_jump. Stream reassembly is currently only performed for app-layer code. Inconsistent time stamps in http log file due to handling & updating of the http state. DCE/RPC over udp is not currently supported. dce_stub_data does not respect relative modifiers. Engine does not work properly on big endian platforms. Time based stats are not calculated correctly.